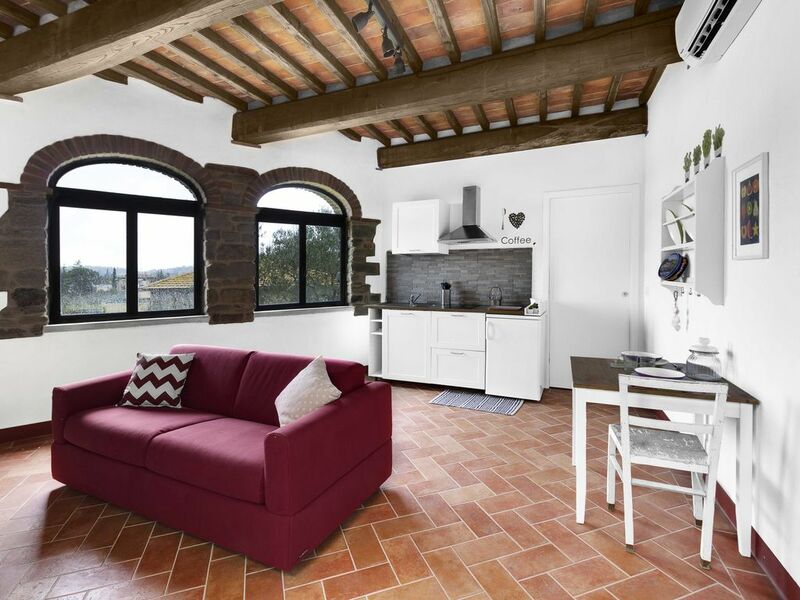 Charming studio in stone placed in the garden of a classic Tuscan home. Completely renovated, very bright and cozy in which every detail has been chosen with care and attention. The house has linens and towels changed weekly and the 'large garden is at guests' disposal. Parking subject to availability and ample free parking at 100 meters from home. A Castiglion Fibocchi is all you can serve during a stay, all within walking distance while walking in a village character.